renegade Scratch the surface, you find the same think tanks controlling the same people. From Alex Jones to The Occidental Observer and Dr Kevin McDonald, there they are. 1. Drug use in battle. 2. Soviet use of the Russian Orthodox Church under Stalin – and now Putin. 3. The cult of Putin and who created him – the same people who created Donald Trump, thats who. The same people who created Benyamin Netanyahu. 4. We name the think tanks. 5. 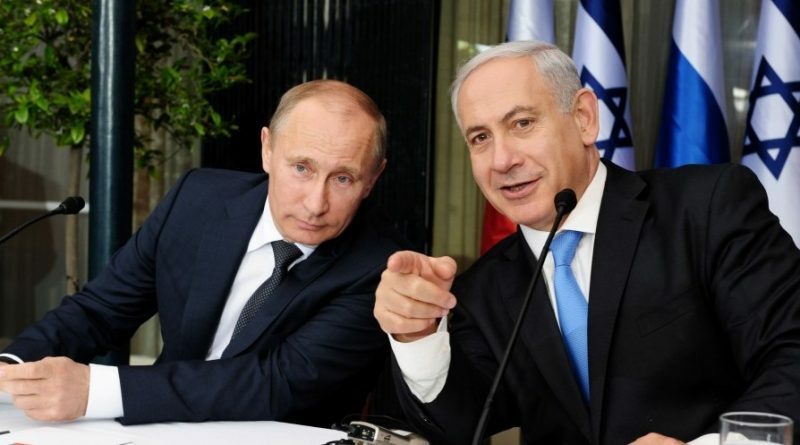 We touch on political action such as ringing the office of Homeland Security to report Jewish Zionist terrorists and Israel stealing U.S taxpayer technology to sell and supply to America’s economic and military competitors – Russia and China. 6. Online commentators who wont mention The Talpiot Program – the way Israel “controls” people and whole nations. ← Should All This Talk About “Increased Security” Have Us Worried? In looking at pictures of H.E.P.C.D.B Netanyahu …. I have notices that – like the picture at the top of this page – 1. it is fake – but that it not the interesting bit – H.E.P.C.D.B Netanyahu is bigger – it is not that he is in the foreground &he looks bigger – it is that the creator of the image has deliberately transposed the image of H.E.P.C.D.B Netanyahu image in a slightly bigger size to everyone else in the photograph.